Import the Adobe Fuse basemesh into Wrap3, and prep the model by non-destructively removing the eyes, lashes and mouth parts before wrapping. In five short-format talks, leading innovators in game narrative will share stories behind their innovative creations: the ambitions they had, the challenges they faced, the solutions they invented. 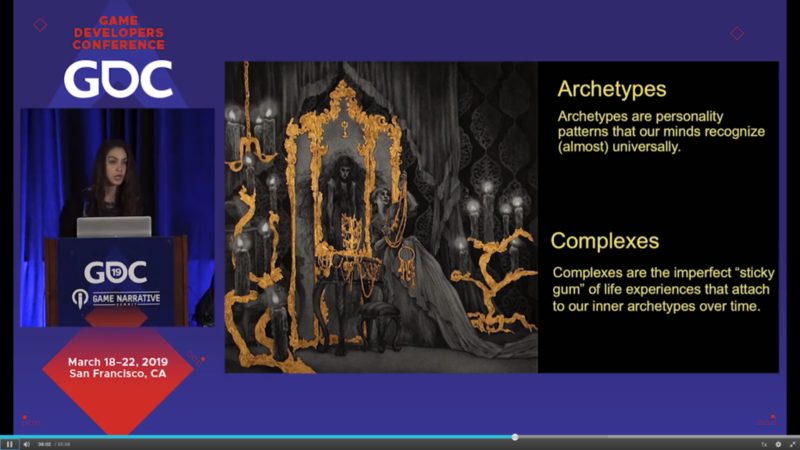 Each speaker will reveal in detail the experimental techniques they developed to mark new advances in narrative design, dissecting particular problems and revealing the strategies they deployed to tackle them. Bellus3D FaceApp allows for effortless face scanning using the depth sensor on the latest iPhone and iPad Pro devices. 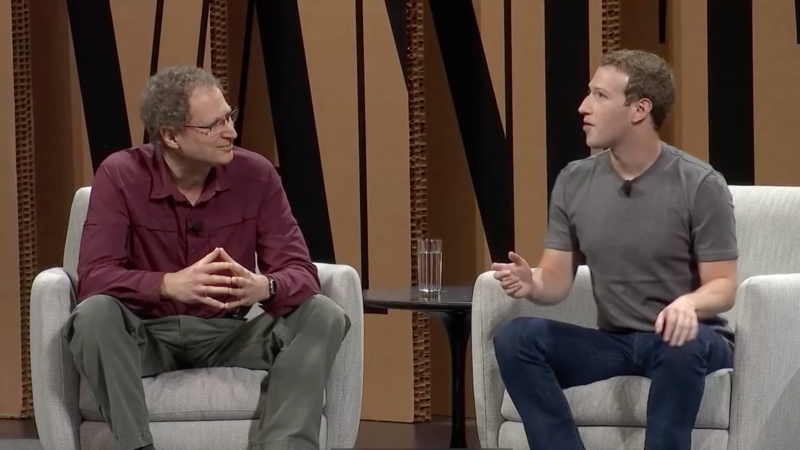 The feature is similar to taking a selfie, as the app instructs you to turn your head, capturing ear to ear, automatically smoothing and stitching both the 3D data and the device’s color camera. Results are available in seconds, with none of the holes and missing polygons of most scanning software. The iPhone app is free to try. An in-app purchase allows exports of the face scans in OBJ, PLY, GLB, and STL 3D file formats. Each one-time fee of $8 allows unlimited exports for 30 days. For Windows and Android devices, a USB-c add-on sensor is available with twice the scanning resolution. 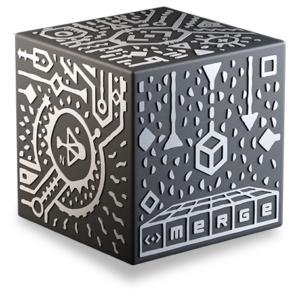 Merge Cube is a physical object designed to be used with augmented reality applications, by holding and interacting with virtual objects. The spongy block retails for $15. 57 North is the first narrative game (I’m aware of) that uses the cube to control the story experience. Watch the trailer for 57 North.